That's right. 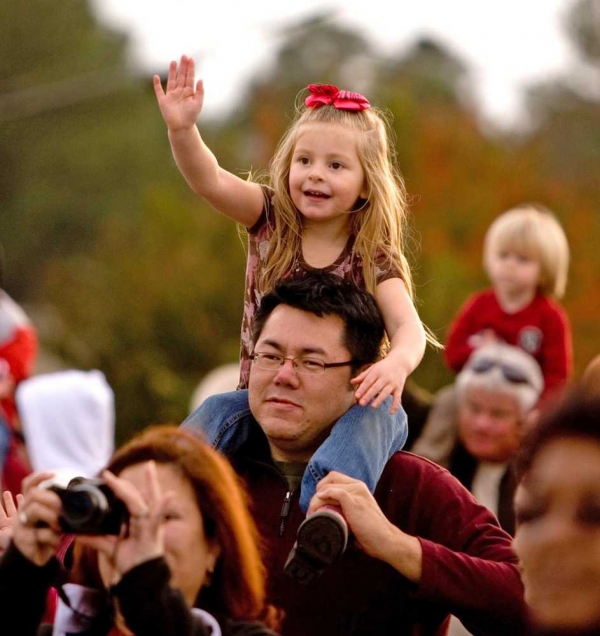 The Hartwell Christmas parade is this Saturday, December 11th at 4pm starting in the Bell's Parking lot. Come join in the fun, and if you want to be in the parade, tomorrow is the last day to sign up. 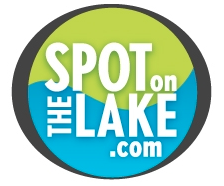 Details here and make sure to share some photos and set aside some time to let us help you find your spot on the lake.